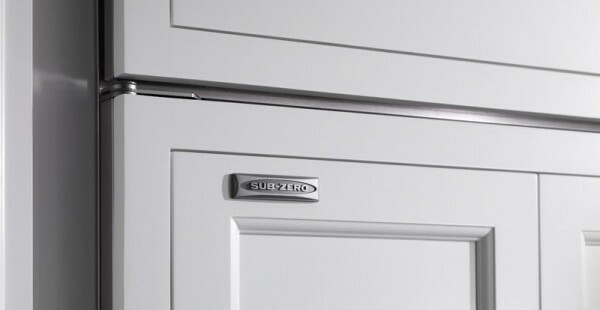 Sub Zero | L & J Appliance Service Inc.
Sub-Zero is a maker of fine refrigeration, wine, and freezer units. Manufactured in Madison, Wisconsin since 1945, they are the among the highest quality and most reliable refrigeration appliances available today and can be found in some of the most efficient, beautiful kitchens the world around. When they do break, however, factory certified service companies like L&J are here to fix them. We service just about every Sub-Zero product out there. Founded originally for the purpose of servicing only Sub-Zero appliances, L&J Appliance technicians are fluent in every Sub-Zero model available. Our technicians are well-versed in each model and can usually fix a problem with just one short visit. If you are currently experiencing difficulty with your Sub-Zero product, simply fill out the form below, and an L&J representative will get in touch with you to schedule a service appointment for your earliest convenience. We serve Manhattan as well as Bergen, Essex, Hudson, Morris, Passaic, Sussex, and Union counties in NJ.